May 21, 2014 2:13 pm Tags: bitcoin, ipad, payment, pos No Comments 5 we want more! 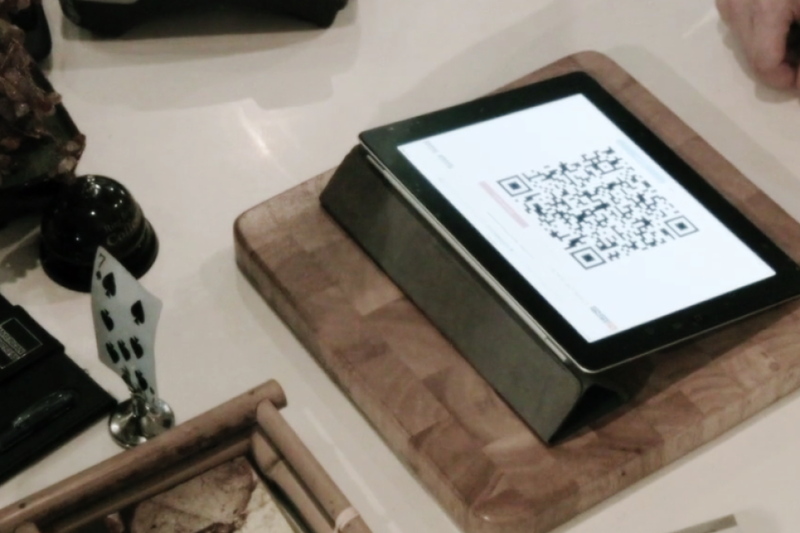 Kido Technologies, iPad POS experts, is partnering with Bitcoin POS payment processor Coin Of Sale to bring seamless Bitcoin payments to iPad POS systems they distribute in Singapore. 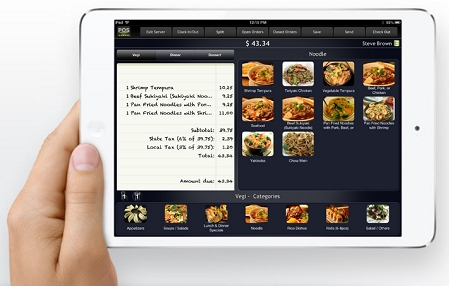 Lavu – iPad POS is Singapore’s most popular native iOS Point of Sale with more than 5,000 customers worldwide. Vend – #1 Web-Based POS In Singapore (Retail). More than 10,000 customers worldwide. Kidotech will be setting up accounts for interested merchants with Coin Of Sale and delivering pre-configured POS systems to their new customers. 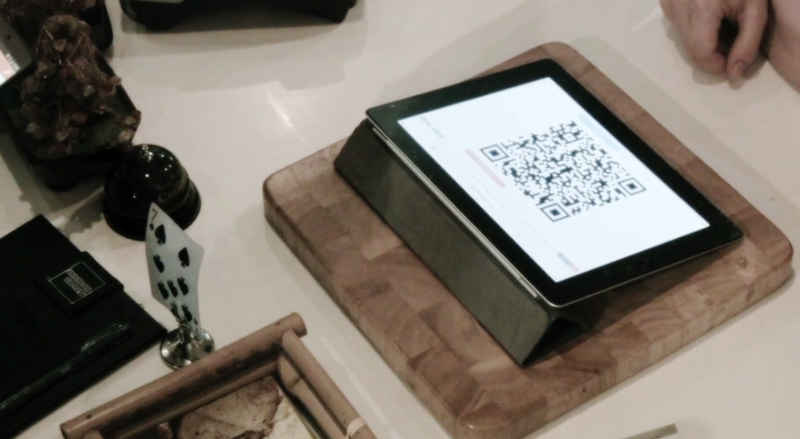 Existing customers will be able to get their Bitcoin payments configured remotely. Coin Of Sale founder Tomas Forgac: “We know how critical speed and ease of use is for retail merchants who are struggling to maintain their margin in highly competitive market. Coin Of Sale has been designed with this in mind and this partnership brings this effort even further”. There are no additional setup or recurring costs involved, only 0.59% transaction fee.